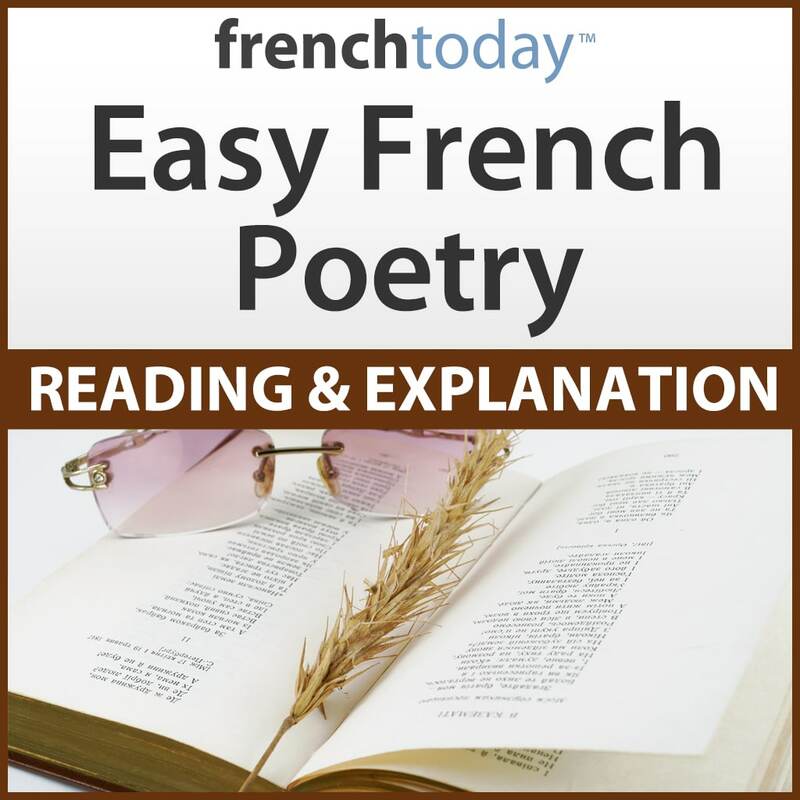 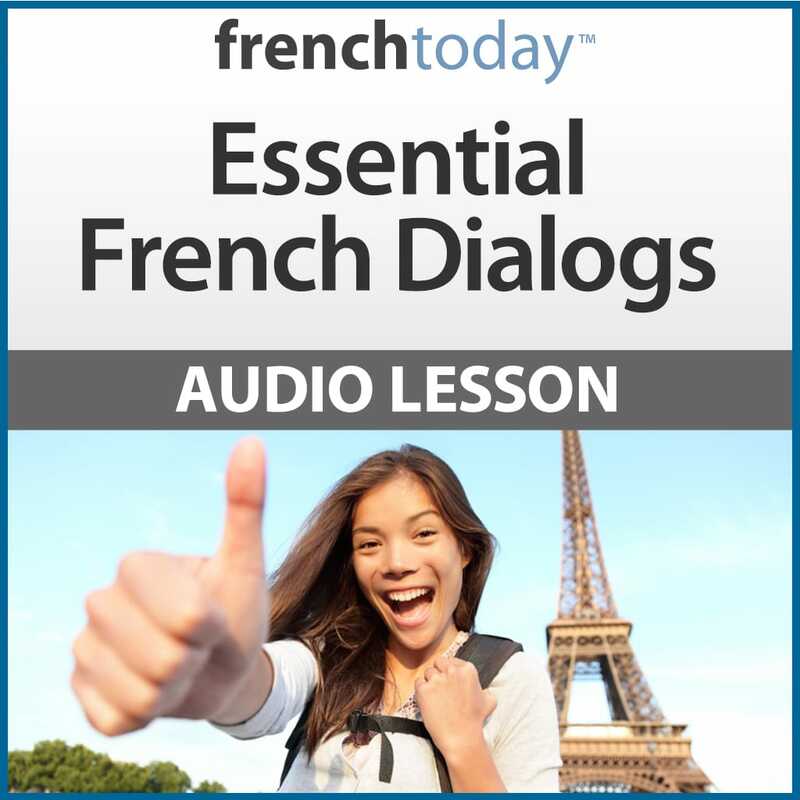 French Today specializes in delivering high quality French audio lessons on topics that are fundamental to learning French, but are poorly explained – or explained too quickly – in traditional learning methods. 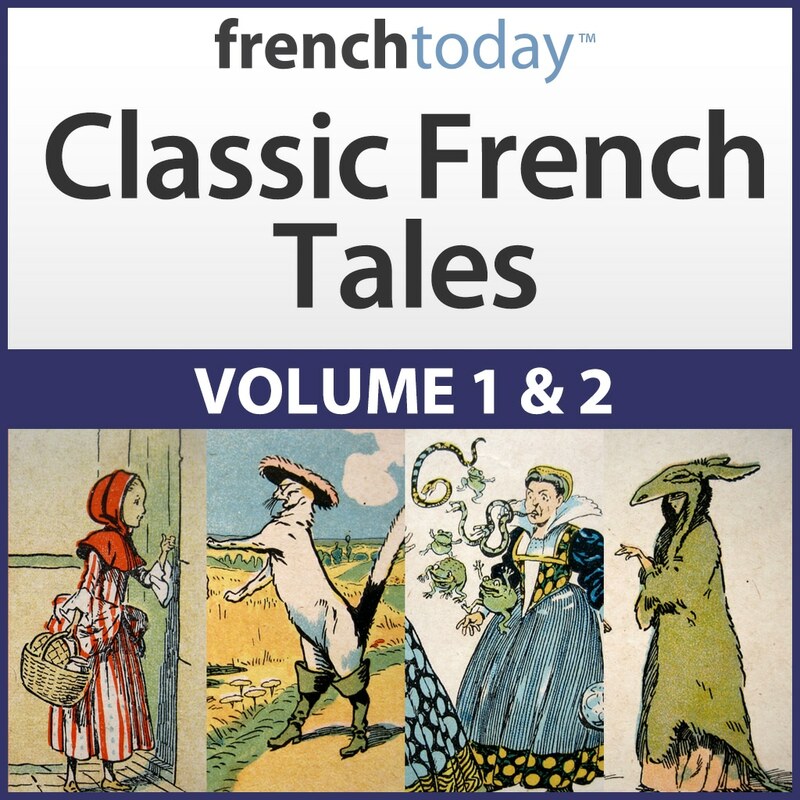 Hi, I’m Camille Chevalier-Karfis. 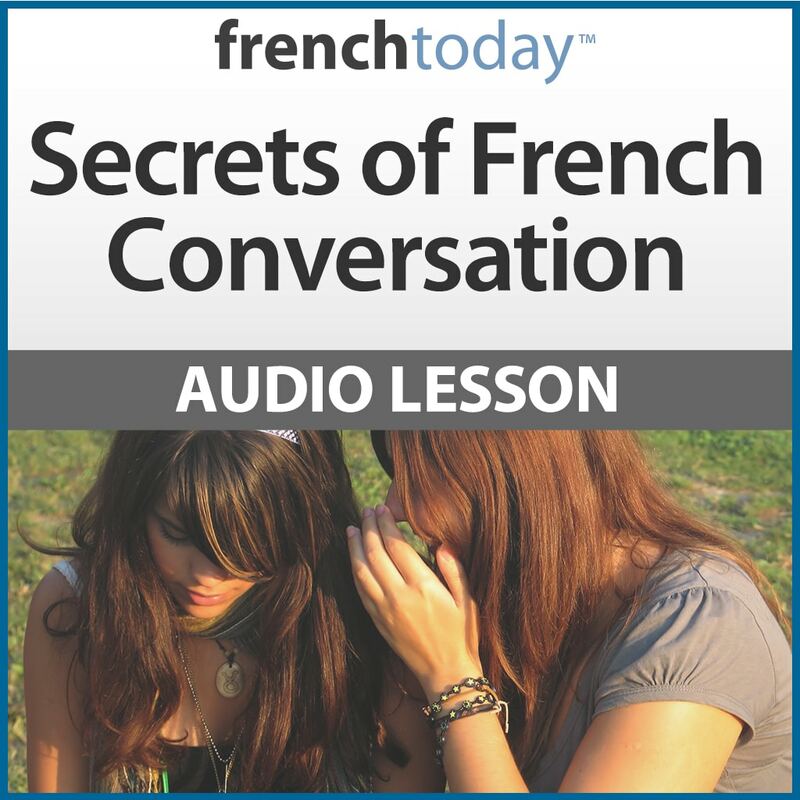 I’ve been teaching adults in private lessons since 1994, and these lessons come from my experience in class, always refining my explanation till it became crystal clear to any student, no matter his/her background. 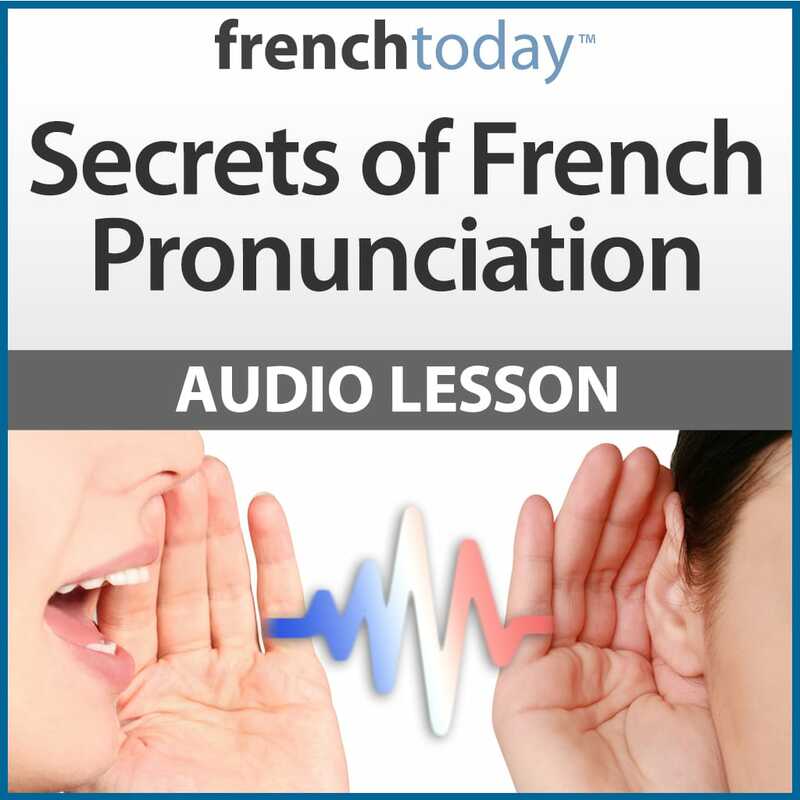 Most of these downloadable French audio lessons come with many exercises, all recorded so you can train out-loud and gain confidence in speaking. 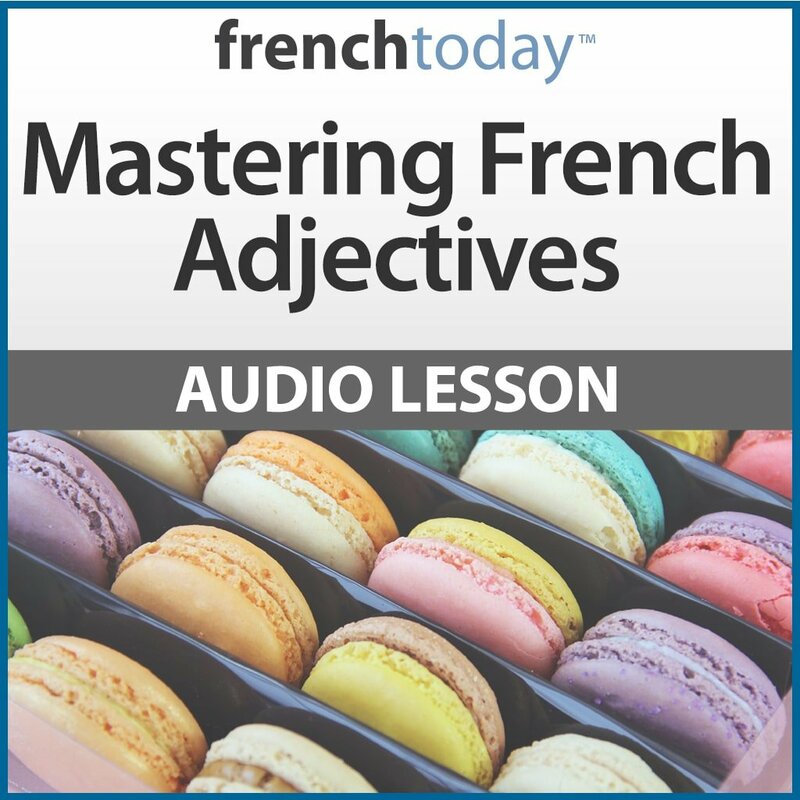 With our French audio lessons, you’ll build up your French on solid foundations!